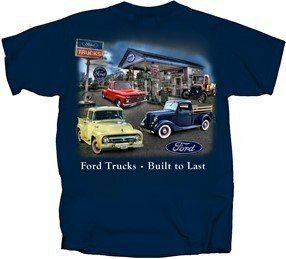 Introducing this cool collection of Genuine Ford official licensed t-shirt products released from the Tough Ford Truck range. 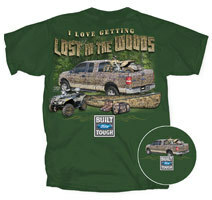 Each Ford Truck t-shirt is licensed, tagged and manufactured in high quality materials, featuring highly detailed artwork, eye catching colours and contrasts, and is also collectable by artwork design. 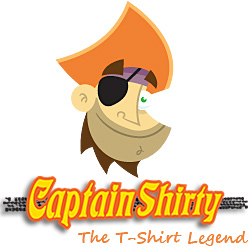 At Captain Shirty, we cater for the Ford Truckster Pick-up enthusiast, with most pick-up truck models from the early 50's through to the early 1970's and to the current generation tough Ford Pick-up Trucks. 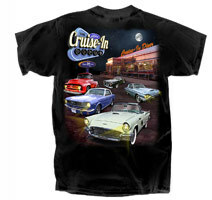 If you have any enquiries relating to our Ford Trucks Muscle Car T-shirt product lines, please do not hesitate to contact us via email or by phone. 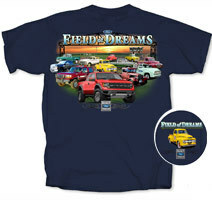 Ford Trucks "Field Of Dreams"